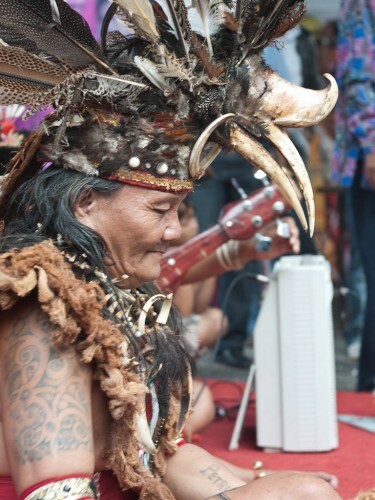 Talking about Kalimantan means talking about the ingenious Dayak tribe and about the tropical forests. As seen in historical documents, the first Indonesian kingdom started from this island. 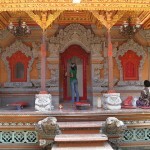 Kuta is the oldest kingdom in Indonzia and Kudungga is the first king. Currently, Kalimantan is administratively divided into four provinces: West, Central, South and East Kalimantan. We will present you the island of Kalimantan as the land of animals and of the Dayak tribe. The Tanjung Puting National Park is located in Central Kalimantan, along the river Sekonyer, and it is the home of orangutans, monkeys and other 7 species of primates. This park is the center of the orangutan rehabilitation, with over 60 caregivers and administrators employed by the Indonesian Government. They do research and are guiding tourists that visit the park. The orangutan rehabilitation includes daily care of the animals, monitoring their health status, treatment of sick or injured animals. 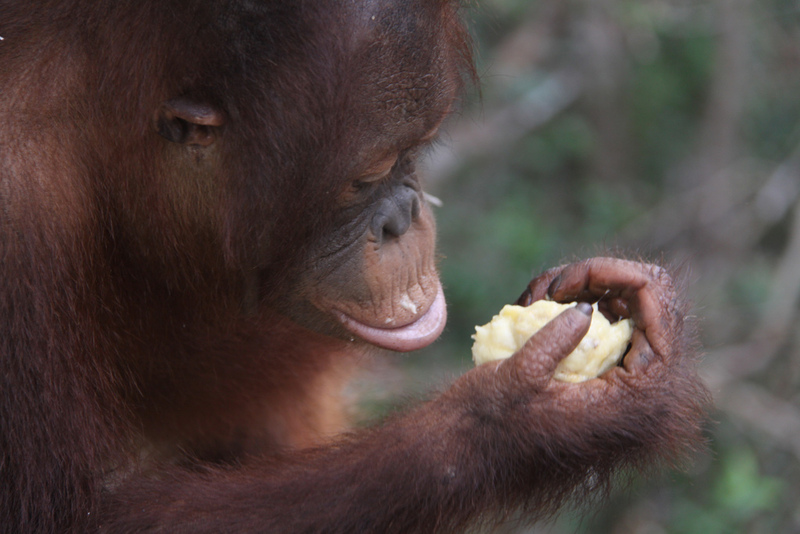 There are three separate rehabilitation campuses: Tanjung Harapan is the medical center that provides treatment for sick and injured orangutans. The general control of health is at Pondok Tanggul and at Leakey campus. 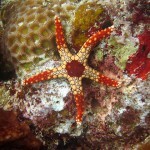 If you want to see rare species in the depths near the Derawan island, bring your wetsuit. From Tanjung Redep or Tarakan the boat trip takes 3 hours. You can see green turtles and many colored corals. Breathe deeply, smell the scent of the green forest, listen to the song of nature, watch the colors of the rainbow looking at the coral reefs. 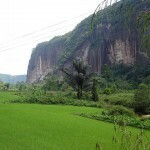 Bulungan is another interesting place for those who love adventure. Besides the beautiful landscape with jungle and mountains, this place has a historic value, with art collections and traditional ceremonies. 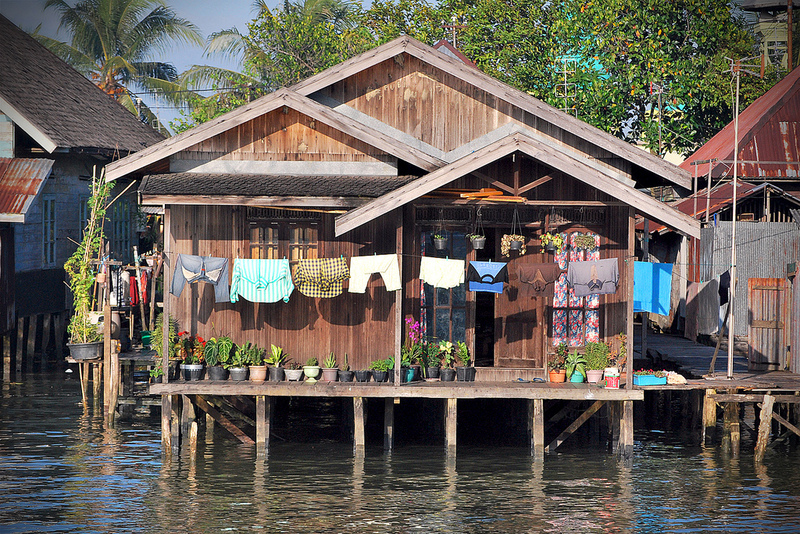 The Dayak tribe lives near the coast, in big houses. They use to live together in united families and large clans. Each family has its own compartment and the chief of the clan occupies the central chamber. 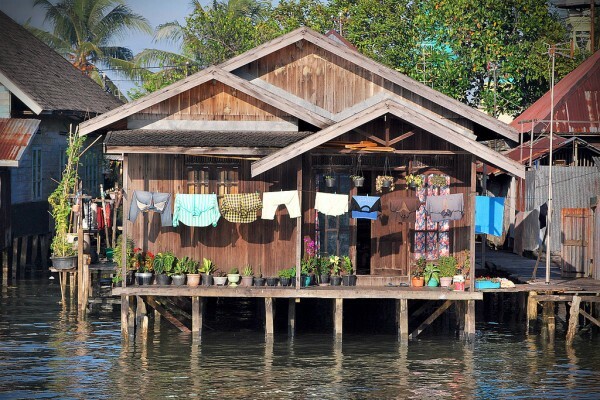 The Dayak house provides protection against enemies, wild animals and flood. The space under the house is used for domestic animals, like pigs and chickens. If you want to know more about the life of Dayak people, you should go to Tanjung Isuy. This little place is located along the Lake Jempang in the mountains of East Kalimantan. 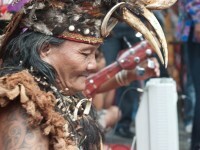 Dayak inhabitants will welcome you with the traditional Dayak Benuaq welcome. The trip along the Mahakam River, will take a while, because it is the longest river in Kalimantan. But you will not regret this visit, because you will pass along floating villages and you will admire the panorama of the forests. If you are lucky, you will see a Belian – healer – dressed with skirt of leaves healing his patients. This ritual usually takes place at night, with a special incantation addressed to the ancestors. Their body is usually covered with complex tattoos and their earlobe is stretched because the weight of the gold earrings they wear. They love colored chains, which they apply to clothing, baskets or other decorations. To prepare a medicine, the Dayak healer goes with boat to long distances to collect leaves, roots or other plant. These are found in abundance in tropical forests because there are hundreds of different species. Therefore, local people value the environment and nature.